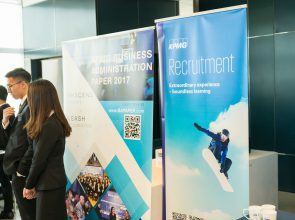 KPMG is a global network of professional firms with over 155,000 people worldwide, including more than 10,000 people across 17 offices in China. We provide Audit, Tax and Advisory services to many of the world’s most successful companies. The reputation of our practice is built on our people’s professionalism and enthusiasm, the quality of our services and our contribution to communities. KPMG people work together to deliver value to our clients. We believe strongly in a common set of shared values which guide our behaviour when dealing with both our clients and each other. Established in 1960, The Hong Kong Management Association (HKMA) is a non-profit making organization with a vision to be the leading professional organization advancing management excellence in Hong Kong and the Region. Services provided by the HKMA can be categorized into three major areas, namely education and training; management services and membership services. 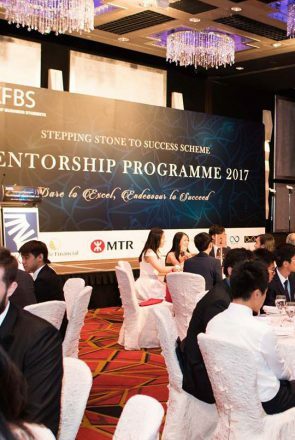 With a commitment to nurturing human capital through management education and training at all levels, the HKMA offers over 2,000 training and education programmes covering a wide range of management disciplines for more than 50,000 executives every year. For details, please visit our website at www.hkma.org.hk.